A wise man once said that if something has one or more moving parts, it will eventually need to be repaired. 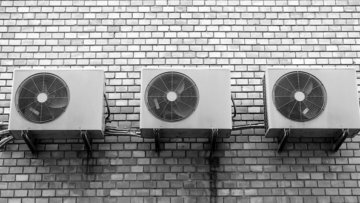 HVAC systems are in no way an exception to the rule. Yes, you may have a technician out annually to perform maintenance, but even the best-maintained systems can experience failure. 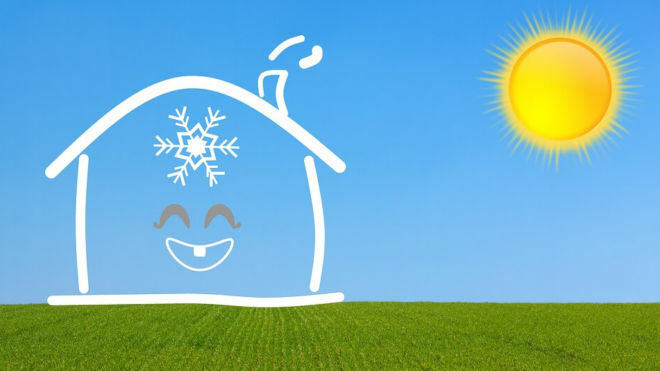 Below are just a few of the reasons the HVAC at your Boulder, Colorado home may need to be repaired. We’ve written countless blogs about the importance of keeping your HVAC filters clean. You should be checking them on a monthly basis and you should be changing your filter as often as it looks dirty. Think of it as trying to drive your manual transmission car at 70 miles per hour—in third gear. If this type of motor strain goes on for too long, it could lead to failure. HVAC systems aren’t built to last forever and like all other types of appliances, they’re more prone to breaking down as they age. If you have questions about how old your system is, you should be able to figure that out by checking the machine’s serial number. If you need help, or you have questions about how to use the HVAC serial number to determine when it was manufactured, call our office today and we’ll be happy to help. One of the biggest red flags relating to damaged wiring is that your circuit breaker trips when the HVAC powers on. If you can’t seem to get to machine to turn on or off, this could also be a symptom of an electrical problem. If this seems familiar, call Comfort Pros right away. Failing or damaged wires can be an enormous safety hazard and as such, they should be repaired (or replaced) right away. At Comfort Pros we have years of experience in helping homeowners in Northern Colorado with all of their HVAC repair, HVAC maintenance and HVAC replacement needs. 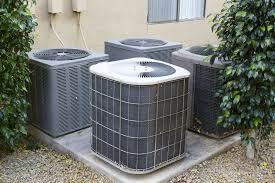 We have experience in working with all types of machines and we have experience in working on all makes and models of HVAC systems. We also know how to get jobs done right, on time and on budget. Our technicians understand the importance of paying attention to every detail of your HVAC system so we’re able to provide you with the best possible repair. When you schedule a repair with our company you can rest assured that you’re working with an experienced, reliable, licensed and insured insurance provider. For more information, call us today at 303-945-4319 to learn more.